The National Highway and Traffic Safety Association (NHTSA) released information that Dorel Corporation is recalling over 400,000 infant car seats. The seats are labeled under the brand name Cosco, Eddie Bauer and Disney. Dorel is recalling 447,000 seats because when used as an infant carrier, the bolts that attach the child restraint handle to the seat can loosen causing the handle to fully or partially separate from the seat creating a fall hazard. Consumers should not use the handle until the repair kit has been installed. The car seat is safe for use in a vehicle as it meets federal safety standards. To receive a free repair kit, owners of the affected child restraint models should contact Dorel’s customer service department at 1-866-762-3316 or visit http://www.djgusa.com/safety_notice. The affected child restraint models, produced from January 6, 2008 through April 6, 2009, are listed below. The model number and the manufacture date are located on a label on the side of the car seat/carrier. 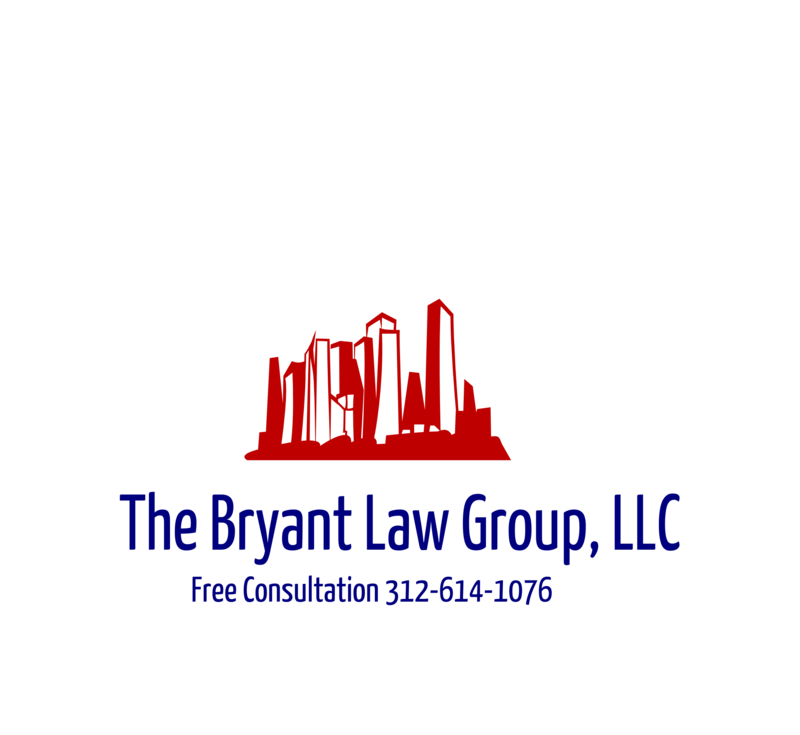 If you or someone you know has been involved in an Illinois car accident and Illinois truck accident, then call attorney Aaron Bryant for a free consultation at 312-588-3384. Chicago has been plagued by several pedestrian related auto accidents the past few weeks. Chicago Breaking News reported recently that the family of Maria Worthon, who was struck and killed by a vehicle in her Rogers Park neighborhood last week, mourned at her funeral. Maria Worthon, a nursing assistant, was remembered at a church across the street from where she was fatally struck by a car on Dec. 21 while walking with her son, Jerermiah, who also was hit. The 6-year-old boy made it out of the hospital in time to attend his mother’s funeral. An uncle picked him up to get a last glimpse of his mother before the casket was closed. “I got better, because I (saw) her,” the boy said at the service. The driver in the hit-and-run was fleeing police at 70 to 80 mph and did not stop or slow down after striking Jeremiah and Worthon, who died at the scene in the 7000 block of North Greenview Avenue. Ralph Eubanks, whom authorities said had traces of cocaine, ecstasy and marijuana in his blood, was ordered held without bail last week on charges of first-degree murder, aggravated DUI and leaving the scene of a fatal accident. This is very sad news for Ms. Worthon’s friends and family. I think we can foresee a wrongful death lawsuit against Ralph Eubanks. This is a dangerous time of year to be on the roads for both drivers and pedestrians. Remember to be careful. There are a lot of crazy drivers out there.